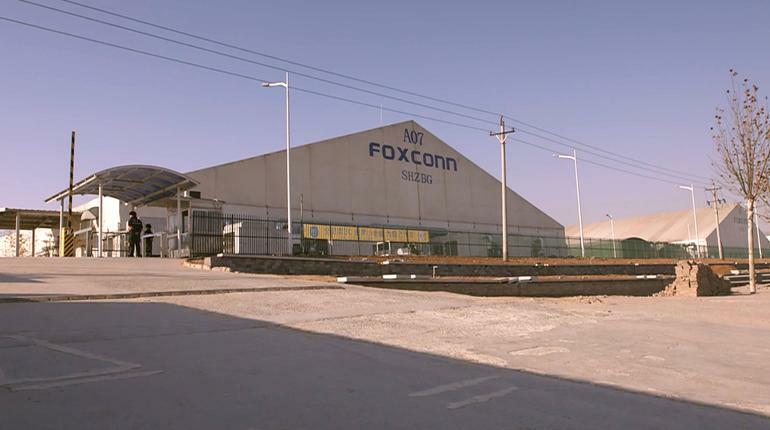 One of Foxconn's many factories. Apple’s biggest supplier, Foxconn, is having to shed a whole lot of costs. According to an internal company memo, it aims to cut 20 billion yuan ($2.9 billion) from its expenses in 2019. This is supposedly because it faces, “a very difficult and competitive year” — although it does not expand on exactly what this means. Like a lot of suppliers, Foxconn has been squeezed, even as Apple’s revenue continues to grow. For example, Apple now carries out direct pricing negotiations for the screws and assorted non-key metallic and plastic parts used on its devices. Previously these were purchased directly by its contracted supply partners, such as Foxconn. This move alone supposedly cost suppliers 10-15 percent of their profits. Foxconn has also allegedly been hit by falling demand for the new iPhones. A recent report said that it recently halted plans for additional production lines dedicated to the iPhone XR. It had prepared nearly 60 assembly lines for the iPhone XR, but only wound up using around 45 of them. 2018 marks Foxconn’s 30th anniversary. At a special event to celebrate the occasion, founder Terry Gou described how Foxconn plans to get further into making its own hardware as well as embracing software options like cloud computing. This is to get around the problem of plateauing smartphone sales. It is also currently working toward opening its first plants based in the United States.